Our podiatrists are highly qualified registered with HCPC and MChS. High level knowledge and Experience in Podiatry & Chirpody Treatments. To book an appointment tel 028 3027 8141 or make an enquiry.. Useful for pain of musculoskeletal and neurological conditions relating to the lower limb. Common conditions treated include plantar fasciitis, Achilles tendon injuries, shin ‘splints’, calf cramping, and arthritic joint pain as well as neuropathic pain such as neuromas. Surgical removal of part or the entire ingrown toenail under local anaesthetic that have not responded to routine treatment. Assessment of the relationship between both lower leg and foot function to identify the source of the foot/lower leg problem. Custom made or pre-fabricated foot insoles can be prescribed to treat many foot/lower leg conditions. 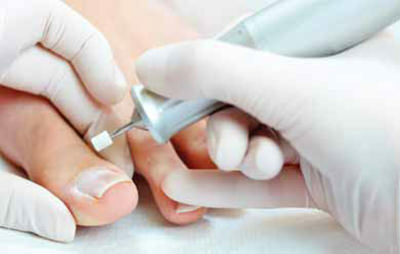 Newry Foot Clinic provides treatment for foot conditions such as verrucae, corns, fungal nail infections and ingrowing toenails, offering practical and helpful advice on keeping your feet looking and feeling at their best. 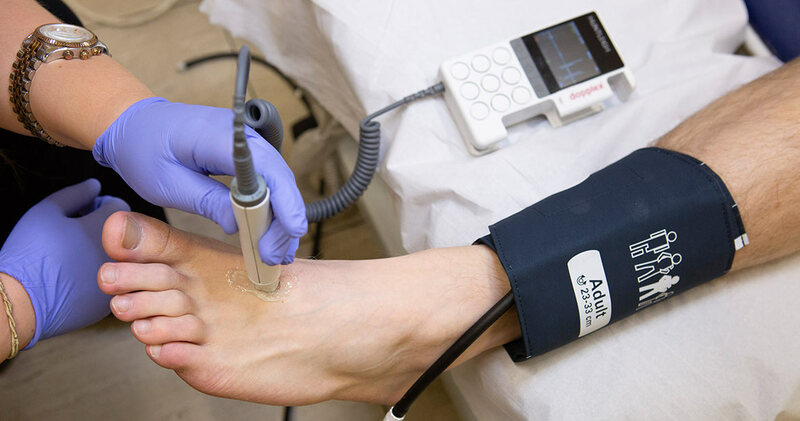 We provide an extensive range of foot care services including biomechanical and gait assessments together with orthotic therapy and acupuncture. Our podiatrists are highly qualified and hold BSc degrees in Podiatry and are registered members of the Health and Care Professions Council (HCPC) and the Society of Chiropodists and Podiatrists (MChS).